Start taking classes at Combat Club Fitness and other studios! 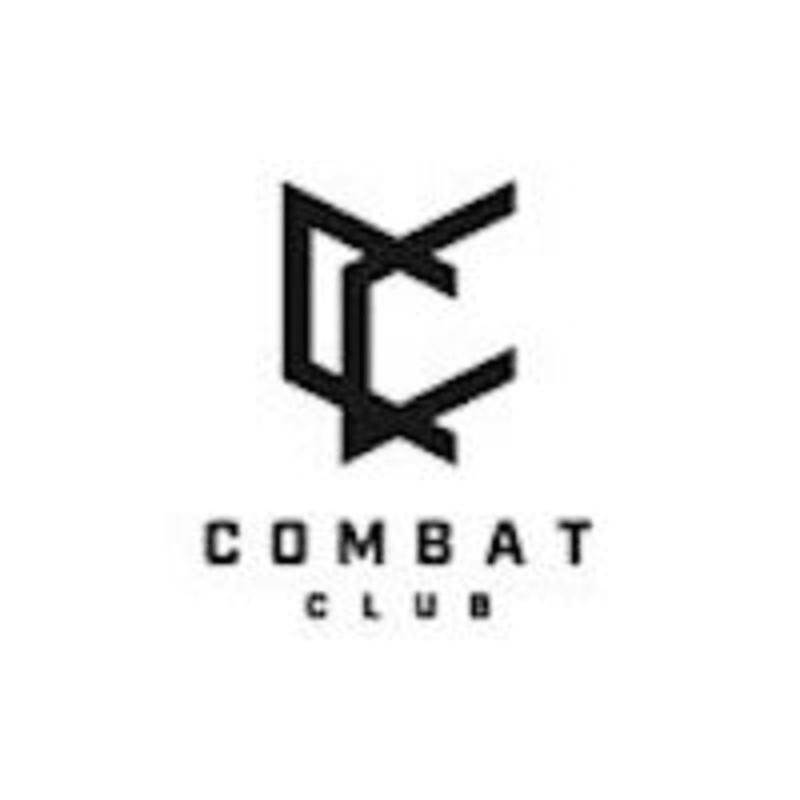 Combat Club is a community that strives towards making fitness a lifestyle. At Combat Club, you can find a variety of trainers of different expertise to accommodate and assist you in achieving your personalized fitness goals. They believe the strength of a community is built on its people. lntense class! Great guidance and planning from the trainer as well.